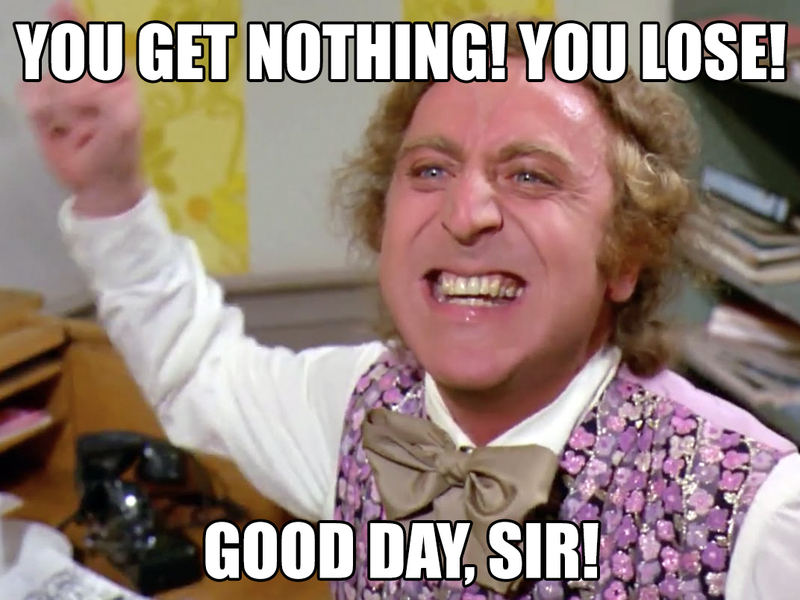 Soo, when do the prizes get dished out? Thanks to all who participated in this months event. 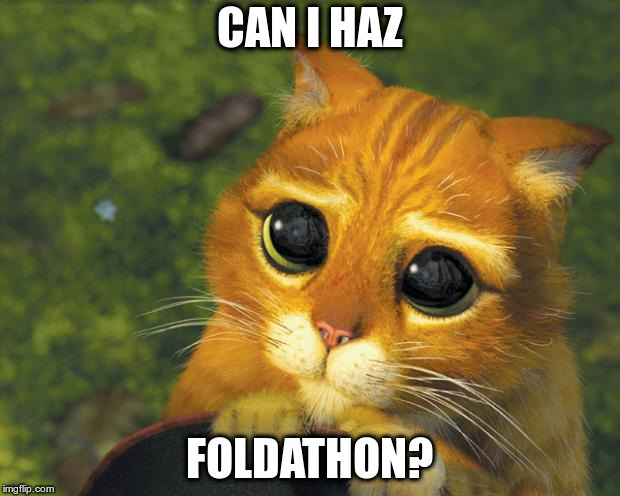 When will we see the next Foldathon? I'm curious about that as well. The new admins ceven get the sig images fixed. On 2nd thought, they might as well disabled them until fixed. Less load. We need a meme for that. Give me a moment.